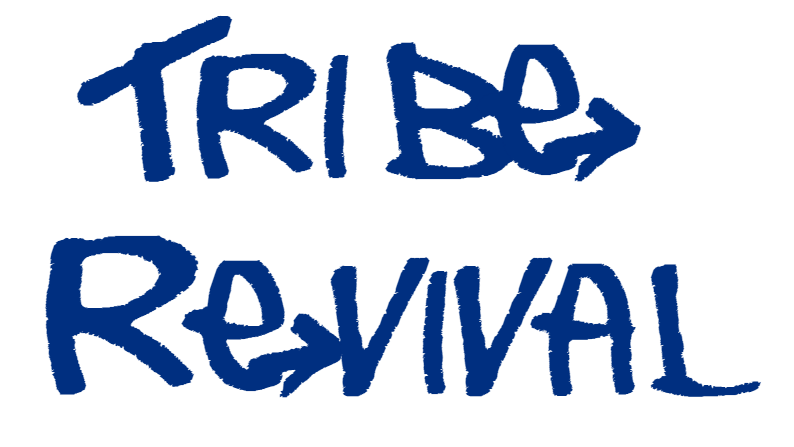 Discussions regarding Tribe cast and crew. This is an area for games, quizzes, guessing and fun relaxation. Discussion about the site, organization, how it works and how we can improve it. Forum news and information.